AVM facilitates the travel and training of mission teams to different villages throughout the basin. 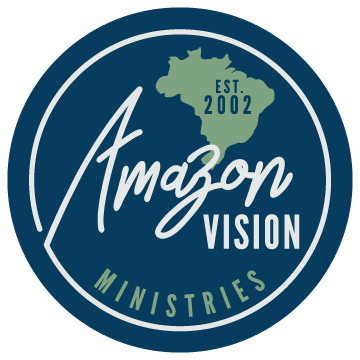 We do ministry both out of Manaus (a city in northern Brazil in the heart of Amazonas) and Tabatinga (a city in the far west region of Brazil near the borders of Peru and Columbia). The teams flying into Manaus travel by boat to the villages. Our boat, the Amazon Vision, is their "home base” while on the river, meaning they eat, sleep, shower, and have devotional/team time there, and go out into the villages during the day and evening for ministry. The boat fits 14 team members, plus room for our Brazilian manager, translators, and the crew needed for the operation of the boat. 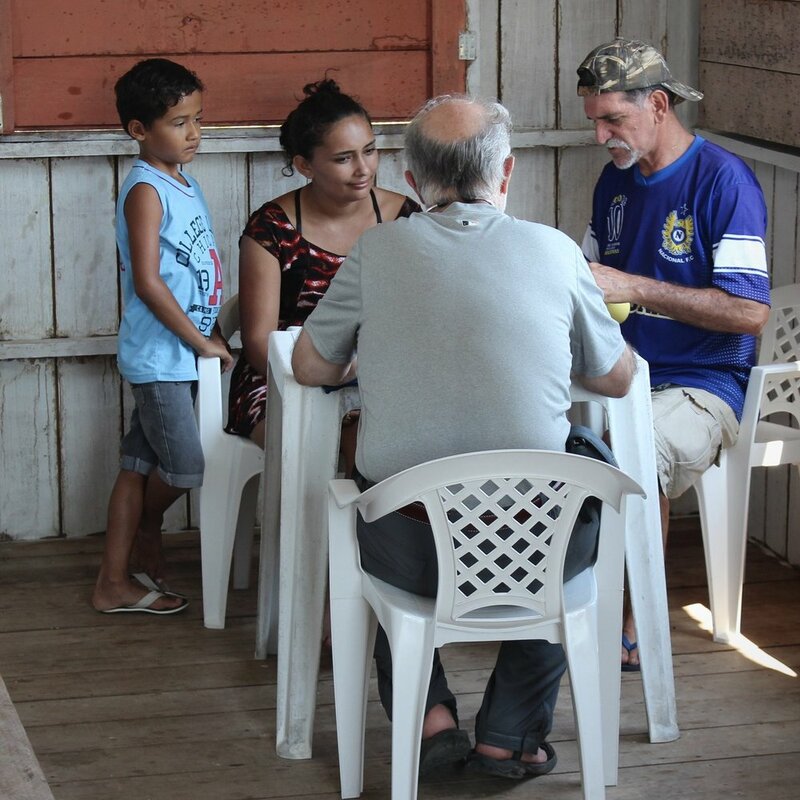 The teams working out of Tabatinga participate in ministry in various ways, which may be out of the boat, similar to teams from Manaus, or may stay in a hotel with daily transportation to their area of work. These teams often vary in size depending on the nature of the trip but are also accompanied by our Brazilian manager and translators. In both regions, teams can take part in various ministry opportunities, such as medical/dental clinics, VBS, home Bible studies, or even soccer games, which all aim to meet the physical needs of the people, build relationships, share the Gospel, and equip believers to share their faith with those around them. Every team looks and functions a little differently and “adopts” a specific community to focus their time in. However, all team members play a role in sharing God’s love and on every trip we see the Holy Spirit at work! Do you have a passion for meeting the physical and spiritual needs of the people? If you know a group of individuals who would also love to join us in ministry, let us know! We will help to equip you as you train your team and will walk with you every step of the way. If you and/or a friend or family member would like to personally bring the hope of Christ to the Amazon, we can help to connect you with a group that fits your schedule and particular calling. INTERESTED IN LEADING OR JOINING A TEAM?